Simon Horobin at the Oxford Dictionaries blog offers a piece on the origins of the language of espionage, much of which comes from the spy novels of Ian Fleming and John le Carre. Espionage, the practice of governments using spies to obtain political or military secrets from their rivals, derives from the French espionner ‘to spy’, which is also the root of spy (French espion). The clandestine nature of the job means that a number of vaguer euphemisms are commonly employed, such as operative, agent, asset, intelligence officer – even the innocuous term secretary has its origins in the spy trade, as its etymology implies (Latin secretum ‘secret’). Slang terms, however, can be more descriptive, such as spook, referencing the agent’s shadowy existence, or sleeper, used of an undercover agent who has been inactive for a time. A mole is an agent who spends long periods working undercover – just as a mole burrows deep underground – achieving the trust and confidence of a state or organization and passing on confidential information. In the 17th century, spies were also known as flies – a reference to their ability to gain access to private areas, preserved in the expression fly on the wall. Since the 1930s the job of listening to private conversations has been carried out by a concealed recording device known as a bug. 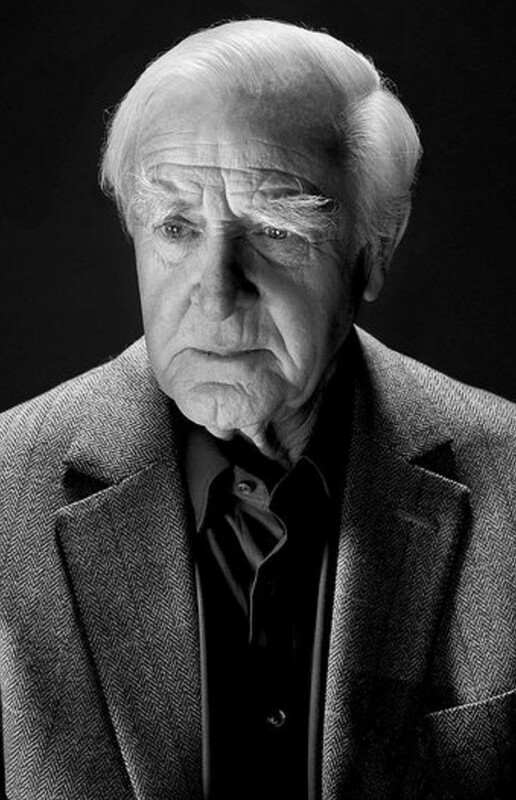 The novels of John le Carré (seen in the above photo), the pseudonym (from Greek pseudōnymos, ‘false name’) of David Cornwell, a former employee of the British secret services, are a rich source of spying terms. The Oxford English Dictionary even suggests that it was the popularity of le Carré’s novels that led to adoption of mole in the world of espionage, rather than the other way round. 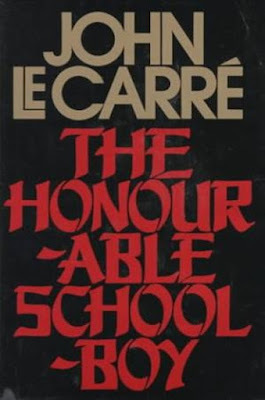 The nickname used for the British Secret Service, The Circus, is first recorded in le Carré’s bestseller The Spy who came in from the Cold (1963), referring to its headquarters at Cambridge Circus in London. The title phrase come in from the cold, describing the return of a spy from a period working undercover in enemy territory, was particularly appropriate for spy stories of this era, given its punning allusion to the Cold War. 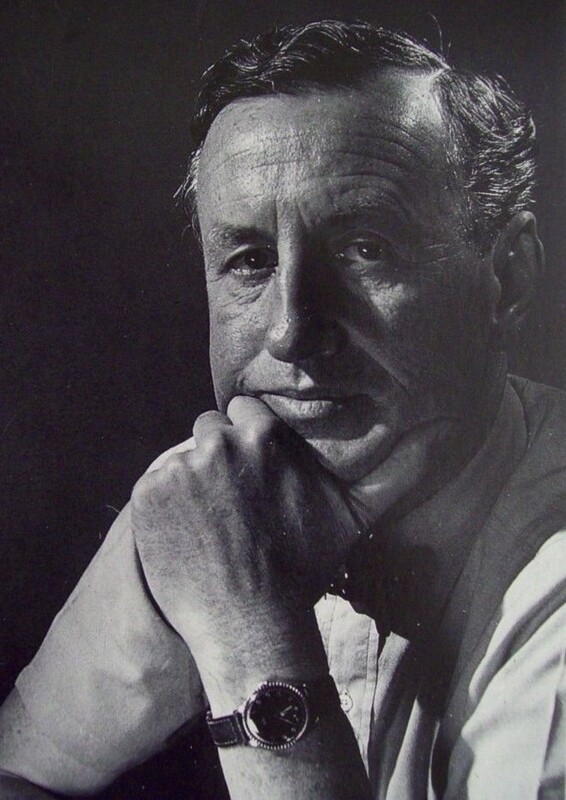 …The Bond novels are another rich vein of espionage terms; Fleming (seen in the above photo) himself worked for Naval Intelligence during the Second World War and drew upon his experience in the books. 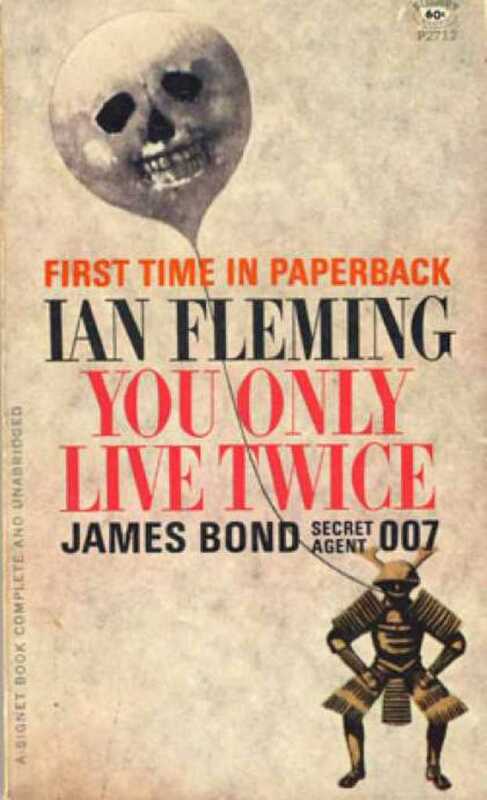 The phrase for your eyes only – a label that had been added to classified documents since the mid-19th century – became more widely adopted following its appearance as the title of the eighth James Bond novel in 1960. Bond’s encounter with Tiger Tanaka, head of the Japanese secret service, in You Only Live Twice (1964) introduced his readers to terms associated with Ninjutsu, the Japanese art of stealth and camouflage, originally developed as a form of military espionage but later used for training warriors or ninjas (Japanese nin ‘stealth’ + sha ‘agent’) – a word first recorded in the OED in the Bond novel.